snow adventures for children and adults alike. 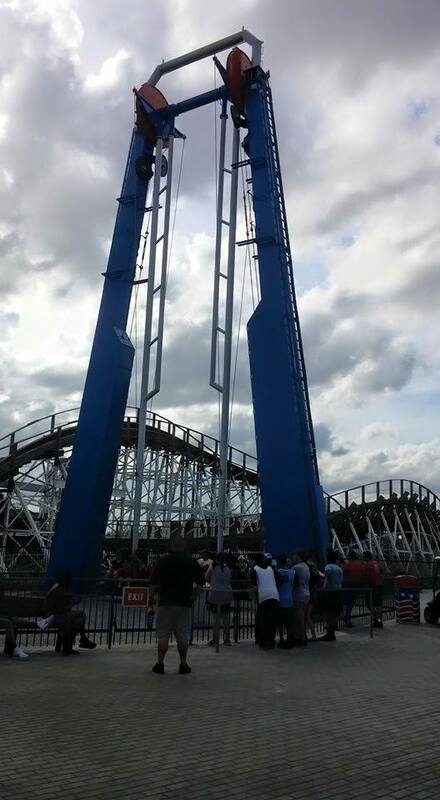 5700 Fun Spot Way in Orlando on November 21, 2014.
family experience,” said Fun Spot America CEO, John Arie, Sr.
down the 24-foot high snow hill with its four, 120-foot slide lanes. 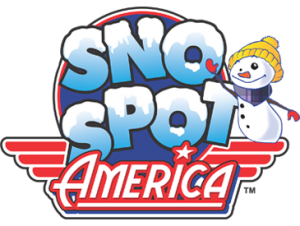 weekends from 10 a.m. to 10 p.m. SnoSpot will be open on Thanksgiving Day from 6 p.m. to 10 p.m.
coasters, family and thrill rides, HUGE arcades, and much more! For more information, visit www.fun-spot.com.